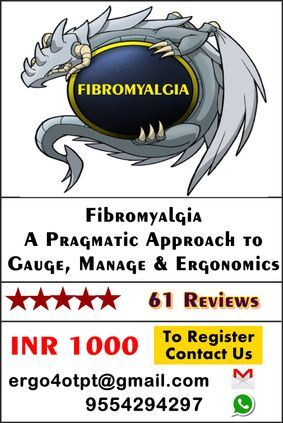 This training will teach you how to perform an ergonomics analysis applicable in the industrial, healthcare, and office workplace. 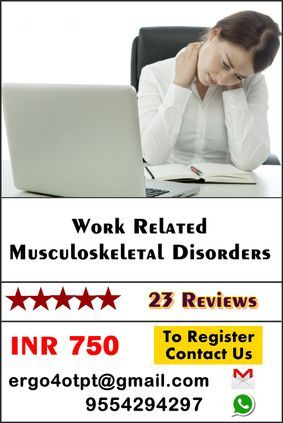 It will help you to identify potential hazards that contribute to the development of musculoskeletal disorders. 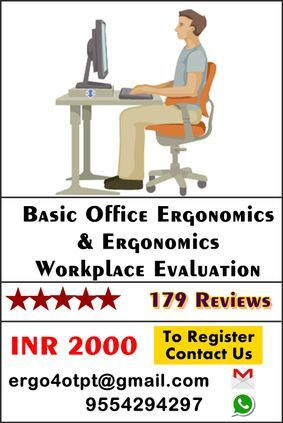 You’ll learn the element and application of an Ergonomics Jobsite Analysis forms and other basic ergonomic assessment tools. Using best practices, the instructor will guide you the implementation of cost-effective, high-impact solutions for prevention of workplace injury. You will be able to crack practical solutions for risk reduction and increasing employee productivity.